Are you trying to create applications? Are you going crazy by watching online coding tutorials and going through books and what not? If you answered yes to these questions, then you don’t need to look any further than this. Wccftech is going to solve your problems right away. 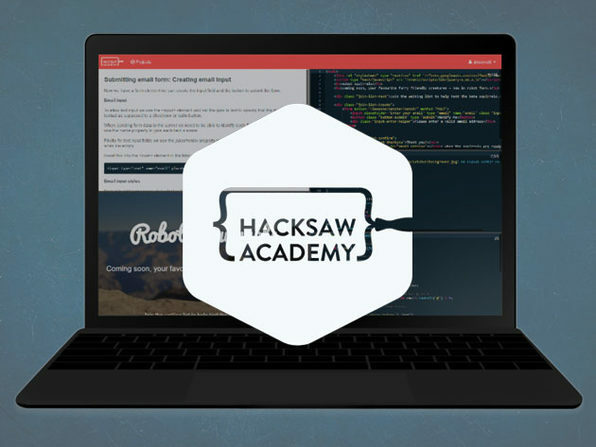 We are offering an amazing discount offer on the Hacksaw Academy Lifetime Subscription. This amazing 91% discount offer is going to expire in less than a week, so avail it right away. The lessons have been designed by experts who know exactly what the industry requires and what problems students can face while learning something new. Get the offer today and explore new opportunities.